Disney’s Magic Kingdom, the most expensive Disney theme park, raised their one-day ticket prices up to $99 — a $4 increase — on February 23. Prices for Epcot, Animal Kingdom and Hollywood Studios also increased by $4, now $94 for a day of entertainment. With such a price hike coupled with the economic instability many people have been facing, one of America’s favorite vacation destinations seems to be in a precarious position. However, according to the Walt Disney Company’s reported earnings, there was a 9 percent increase in revenue in the last quarter of 2013 compared to the equivalent in 2012. Every year Disney raises ticket prices, and every year revenue continues to increase. It’s basic business: as long as people are willing to pay, Disney will continue to increase its prices. So what makes this specific vacation destination so special, enough to spend absurd amounts of money on, especially for young children? Is it even worth the time and money? The myriad of families that make the annual trek to Disney can agree that the trip isn’t about how much money it costs, or even if their three-year-old will remember anything; it is about being able to enjoy the present moment as a fun bonding experience. For most, Disney is the classic American family vacation. While this “carpe diem” attitude can be admirable, there are other factors to consider when it comes down to the choice of to Disney or not. Of course the most obvious consideration is money. Even though Disney does offer multi-day passes that decrease the cost of daily visits, factor in costs like food and a place to stay, and the bill treacherously adds up. Also, as much as the whole enjoy-the-moment argument is an idealization, when it comes down to the economic reality I would want to remember what I did. So when considering taking little kids to Disney on a regular basis, it may not be the most fiscally-responsible idea. Besides, the more rarely the opportunity presents itself, the more special it is when it happens. Another consideration is that there is a whole world to explore, much of it family-friendly without being a Disney park. 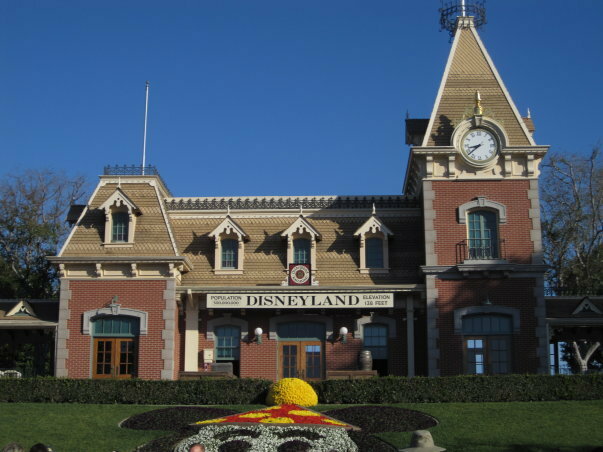 By making a trip to Disney a routine vacation, it deprives children of being exposed to all the other possible vacations available, ranging from camping to road trips to exploring attractions in an unfamiliar city. Growing up I never got to go to Disney regularly (or even at all), and I remember sulking about it every time a classmate came back with a tan and tales of rides and hugging a life-sized Mickey Mouse. But looking back I am glad that I had other opportunities to go to so many other places for vacations, and eventually when I did get to go to Disney, I was old enough to really enjoy it, and that made the trip that much more exciting.